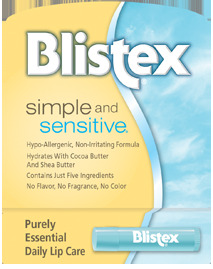 Cold & Allergy Press Release | Blistex, Inc.
OAK BROOK, Ill. (June 14, 2011) – Because there are more than 150 million cold, flu and allergy episodes in the U.S. each year, one of the absolute certainties in life is that you or someone you know will have a case of coughs and sniffles this year. 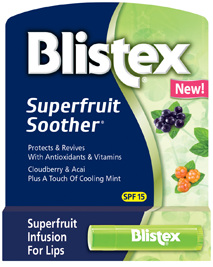 Sore noses and headaches aside, Blistex aims to address the often overlooked and irritating side effect, dry lips, with the launch of Blistex Cold & Allergy Lip Soother. 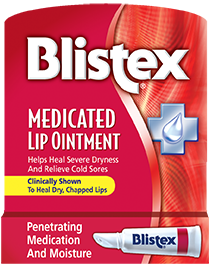 Formulated with soothing ingredients and an advanced analgesic, this comforting formula alleviates lip discomfort and brings relief to those experiencing allergies, a cold or the flu. 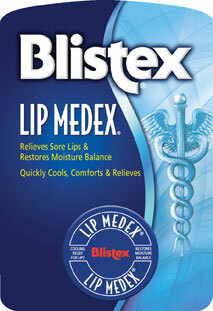 Many cold and allergy symptoms can be managed with prevention and treatment, but the lips are often an afterthought. 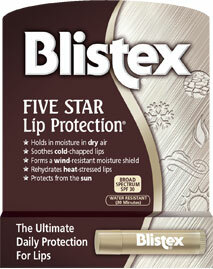 Severe lip dryness and chapping usually accompany these ailments, and are caused by a number of factors, including open mouth breathing as a result of blocked passageways, fevers that can emerge during these periods of discomfort, dehydrating effects of medications, and ambient dry weather conditions during peak cold and flu seasons. 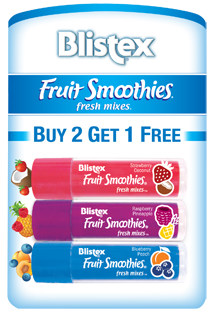 Considering that adults typically suffer one to three colds per year and over 50 million adults suffer from allergies, many lips are in need of help. 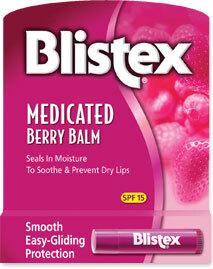 While Blistex Cold & Allergy Lip Soother was designed to bring comfort when lips are not feeling their best, it serves as a great daily lip balm for whenever lips need relief. 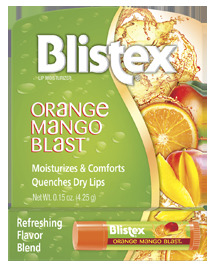 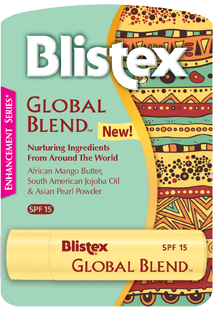 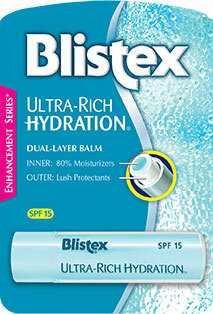 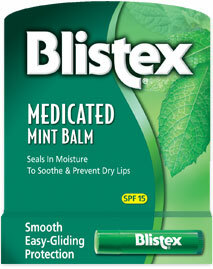 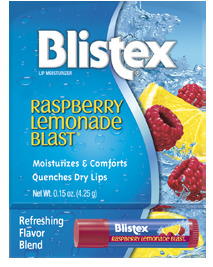 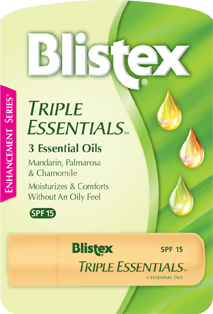 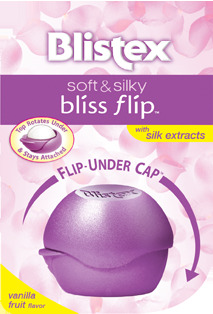 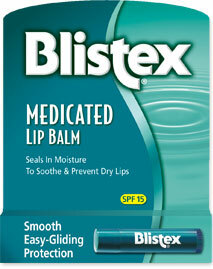 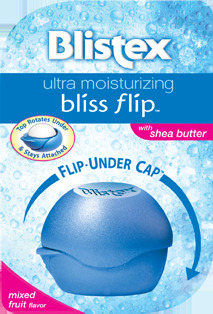 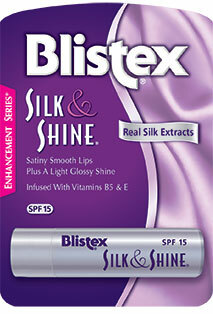 With an expected retail price of $1.89 - $2.69, Blistex Cold & Allergy Lip Soother will be available at drug stores, supermarkets, and mass merchandisers nationwide in October 2011.